To me there is nothing more innocent or honest than a child. 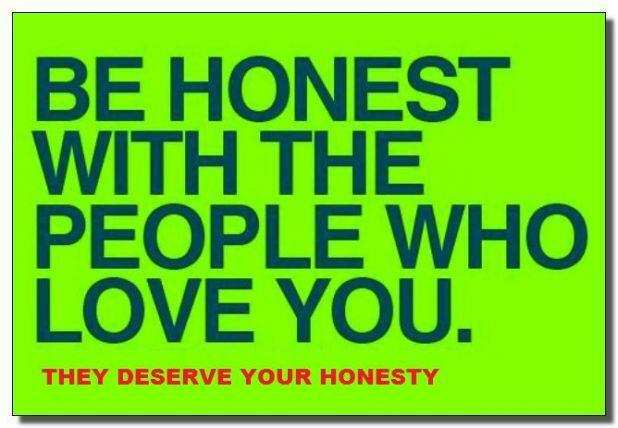 Honesty is a virtue and like all vitues it can be emphasized and put a importance for your child. 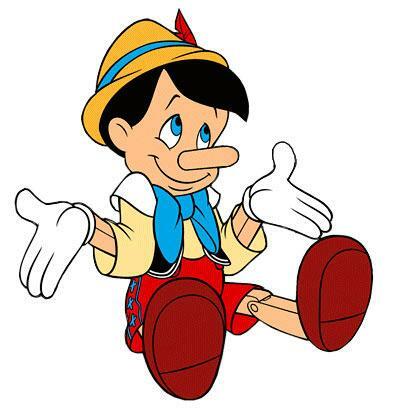 Telling lies, cheating and other demeaning behaviors are learned often from their environment. Children learn what they see and are exposed to. It is very important to set a good example for any child that is in your life. The old saying do as I do not as I say is not a proverb that one should live by. It is important to be honest with our children. There may have to be some truths omitted depending on age and maturity level. Demonstrating a self respect honest and ethical life style is one that children will come to know, admire an follow. Talk to your child in a manner that is not one to shame your child when they are in trouble will help stop the need to hide truths or for them to feel the need to fib or lie. 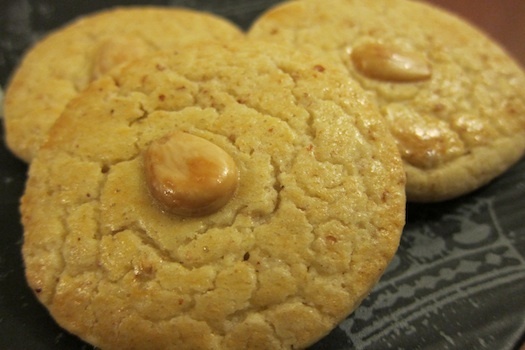 Morals also help bring the lesson home rather than shaming them making them feel as if they need to tell a lie. .
Chinese Almond Cookies may be a gift delivered to us by the Chinese immigrants to our country. These cookies were traditionally baked with lard, an ingredient that you will find in many early cookie recipes. The reason was hat it was more accessible and cheaper than butter. These cookies offer a short bread texture with a slight butter flavor. It had been a while since I had made ice box cookies Perhaps it was back in home ec class but these cookies were so much easier to slice and bake prepared in the traditional ice box method. In a medium bowl, whisk together the flour, almond meal, cornstarch, baking powder and salt. In the bowl of a stand mixer fitted with a paddle, beat the butter and shortening on medium speed until smooth and creamy, 1 minute. Scrape down the sides of the bowl, add the sugar and beat until light and fluffy, 2 minutes. Add the almond extract and 1 of the eggs and beat until just incorporated, 1 minute. Add the flour mixture and beat on medium-low until the mixture comes together and forms a soft dough, stopping to scrape down the sides of the bowl as needed. Place the dough on a 26-inch-long sheet of plastic wrap and roll into an 11½-inch-long, 2-inch-diameter log. Roll tightly in the plastic wrap and refrigerate until firm, 4 hours or overnight. Preheat an oven to 350F and set the oven racks to the upper-middle and lower-middle positions. Line two baking sheets with parchment paper. Remove the dough from refrigerator and slice into ⅜-inch-thick slices. Place 15 cookies onto each prepared baking sheet, about 1½ inches apart, and press an almond into the center of each cookie. Beat the remaining egg with 1 tsp. water and brush on top of each cookie. NO bake cookies have long been a favorite of mine. 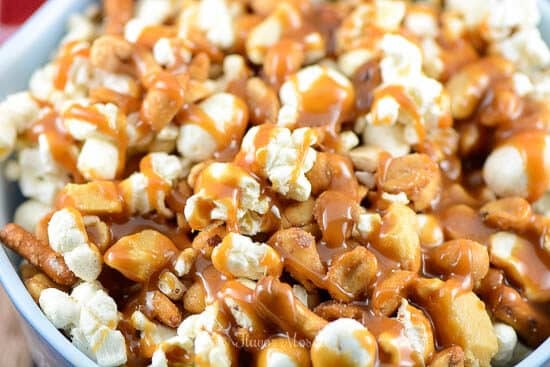 They are so easy to make and delicious to eat they very well may become a favorite of yours. My mother made them as a surprise when we came home from school when we were younger, I made them to treat and impress my friends during my teen years and yes I did the same as my mother and made these easy to make cookies for my children as well. Mix together then return to burner for 1 minute. Drop by spoonfulls onto wax paper or aluminum foil. Cool to set. My beautiful mother and our daughter recently at the wedding. It has been said that among the greatest gifts my mother had was raising her children and gardening. I have shared with you my mothers love of gardening and flowers here before. So let me take a second to share with her another one of her favorites. For years when me and my sisters were growing up we would always buy my mother flowers for Mothers day. Up in the northern part of Illinois where we grew up pansies appeared on the market around that time. Here in the southern part of the state you will find these beautiful pansies out in early April and even late March. Pansies are perhaps the first flowers that will appear on your local grocers shelf. They are cold weather plants and grow in the early part of spring in most locations. The beautiful heart shaped, overlapping petals with the variety of colors is what makes this small flower so attractive. We would often grow these in flower pots or hanging planters where they helped ad to the beauty of the spring weather. One of the most popular and recognizable cool weather annual they will appear in a variety of bi-colors and while delicate they are strong flowers that will stand up to the cold of the early spring. They are cousins to the violets and are edible as well. Enjoy pansies while you can though as they are short lived. These little flowers are normally planted yearly but can multiply the following year as well. The sun is a great place to grow them but the more shadier areas are where pansies seem to thrive. 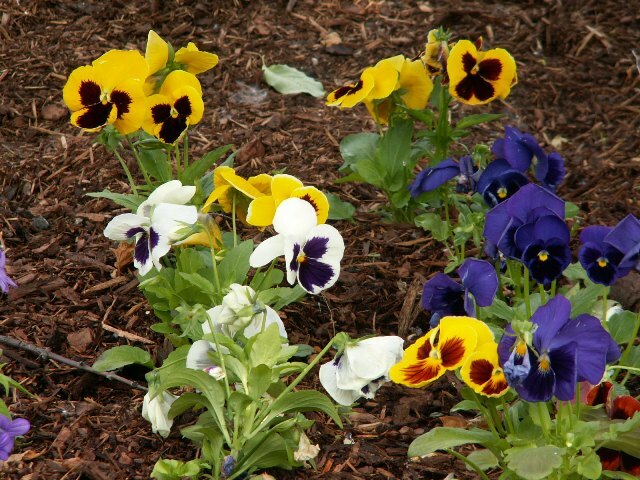 Pansies normally bloom from spring to early summer and in some areas may bloom again in the fall. 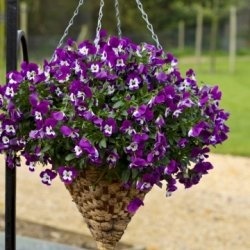 Other areas may be able to grow pansies through the winter months. They provide the perfect edging that allows other flowers such as spring bulb plants to get attention as well. The Joker pansie seems to have a pronounced face to the flower. The bi-colored flower appears in complementary colors. 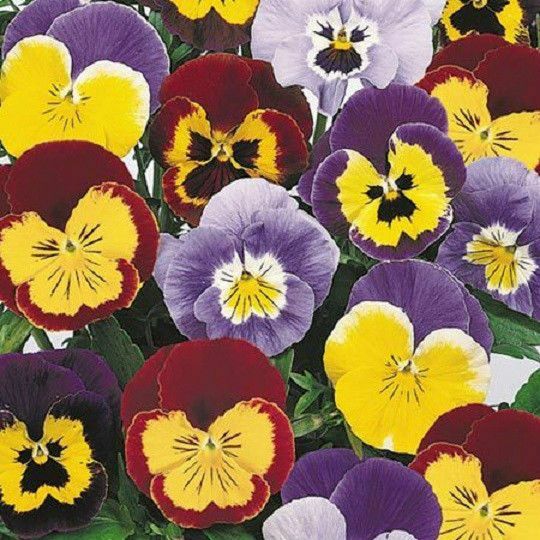 Pansies known as princess are small dainty flowers that appear in colors from cream to deep purple with yellow centers. Grown from spring to early summer. Don't you just love those smiling faces. Those are the faces that we saw right before the wedding. They were so happy and I am sure did not know what to expect or that my baby girl was going to marry the man that she loves so very much. Perhaps that is something to smile about and at the same time just a bit sad as well. She was my girl from the time she was born and the times that her asthma would make her very smart. She was my girl who was rotten and strong and smart. I know many of you are still saying that she is my girl still. That is the truth but for that short moment she was not only my girl but his bride. Chicken nuggets are one of Kates favorites and dressing them up a bit makes them all of our favorites. My husbands grandmother believed in feeding the kids and offer them a treat whenever they come for a visit. For her it was pancakes or paneycakes as her grandson called them. Chicken nuggets are fairly easy to make and please the kids as well as grown ups. Homemade is so much better to me than those that come directly out of the freezer. Cook for 5-6 minutes a side. Nuggets should be golden brown and crispy on the outside. Did you grow up with the Dukes of Hazzard? 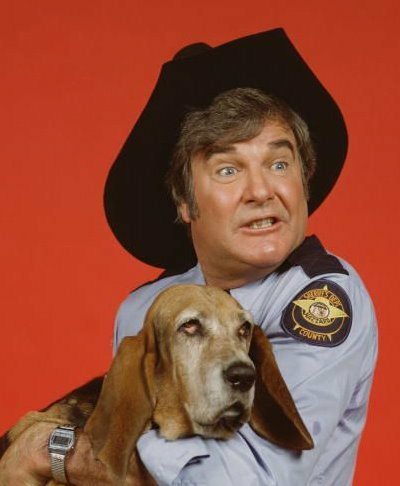 If so then you are sure to recall that loveable ornery sheriff Rosco P Coltrane. He was always after those Duke boys and tagging up with the notorious boss Hogg. The actor who portrayed Rosco was James Best. Today, April 7, 2015 many years after first seeing him play the character of the law man has passed away. Never to be forgotten.